To provide holistic assisted and independent living with excellent medical, social and spiritual support services in an environment of partnership with all stakeholders. Service is our passion and we cannot do it without you. Help today, your donation is appreciated. Mrs. Adams-Thomas is an accomplished Social Services Strategic Executive successful in the management of corporate and strategic planning, performance management, training and development, policy development and implementation, and organizational development activities. A strategic visionary with a clear sense of purpose, who is also skilled at establishing operational excellence and possess years of experience locally and internationally in working with persons of varied age groups and backgrounds with developmental and physical challenges. Mr. Hilvon Myers is currently the Manager of Finance and Accounts at the Golden Age Home and has been working with the Home in the financial and budgeting capacity for approximately 2 years. He is a dedicated Accountant, who goes beyond the call of duty to meet the Organisation’s objectives. He possesses knowledge and practical application of Accounting and Auditing Standards. 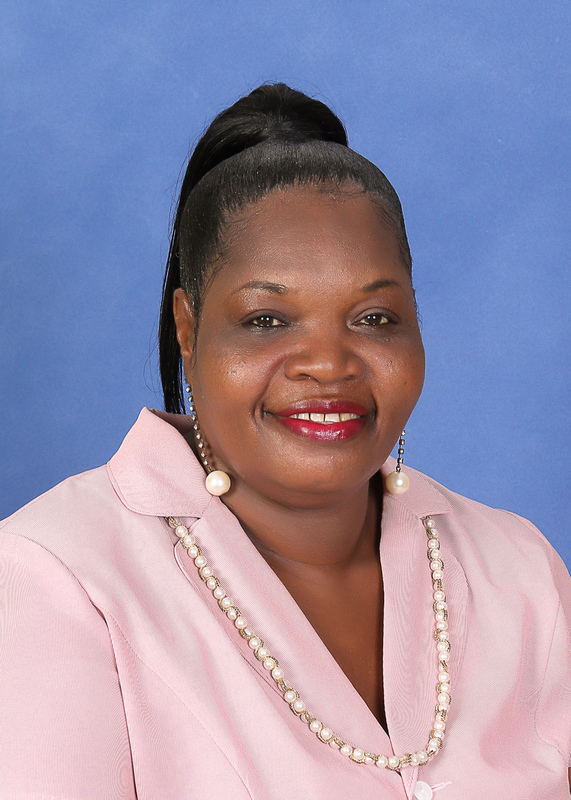 Mrs. Delfreda Thorpe has had over twenty-six (26) years experience in providing elderly care for Senior Citizens. She was employed at the Golden Age Home at its inception in 1985. During her tenure at the organization she was employed in the capacity of Health Care Assistant, then as a Cluster Supervisor and she now holds the position of Operations Manager. 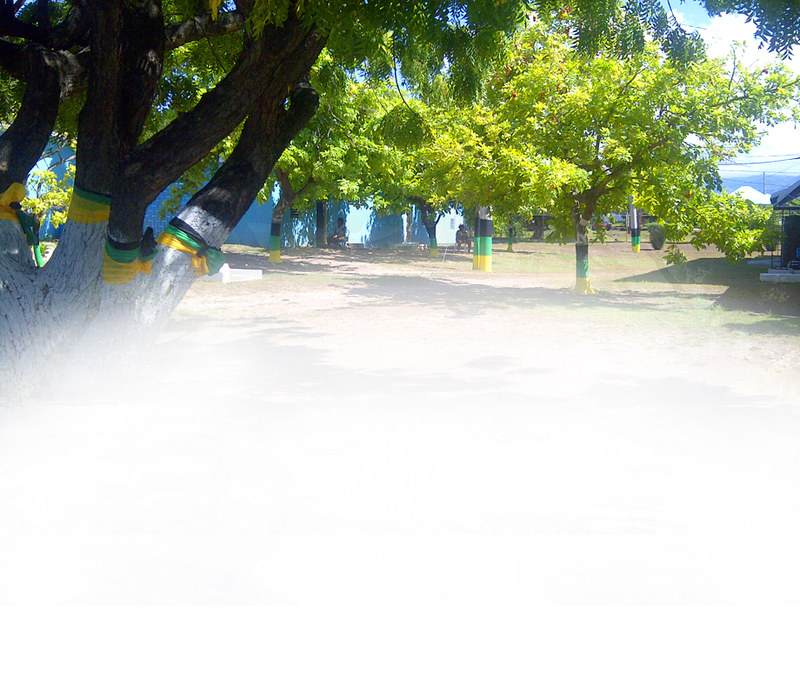 She has undertaken a variety of community and charitable programmes in the Rural parishes as well as in the parishs of Kingston and St. Andrew. She has also participated in major planning and policy development programs in the various capacities for which she has served. She is a Past President of the Parents Teachers Association (P.T.A.) at the Camperdown High School and now currently serves in the capacity of a Board Member of that Institution. Mrs. West-Ramsey is a dedicated and compassionate medical professional in the field of nursing who demonstrates strong clinical expertise with the proven ability to assess and investigate patients’ symptoms and make appropriate decisions regarding care. She is committed to the field of research and development with the aim of improving the standard of nursing practice through the use of technological advances. 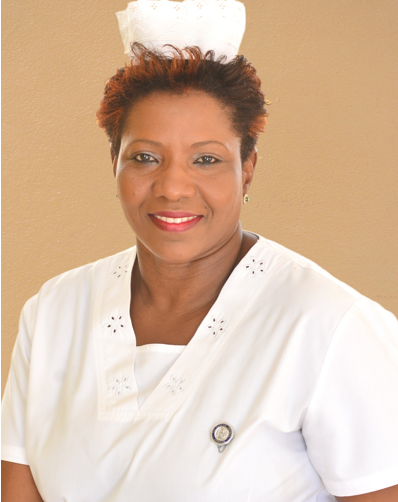 She is a graduate of the University Hospital of the West Indies School of Nursing, with over twenty years of experience in clinical nursing. She has a vast amount of experience working as a Nurse in both private and public hospitals as well as in the Hotel Industry. 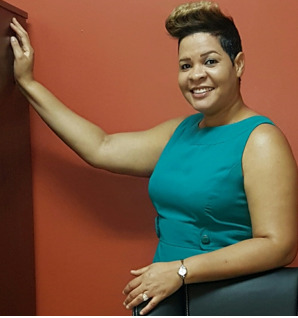 She has also worked as a Pharmaceutical Representative and a Lecturer to Medical Assistants at a prominent Kingston School. She is skilled at Supervisory Management and has a genuine passion for Nursing.